Head on over and download your copy of Kraft Fresh Take recipe booklet. Inside you will find recipes for appetizers, sides, and entrees. Everyone is sure to find a recipe in here that will make the whole family happy. 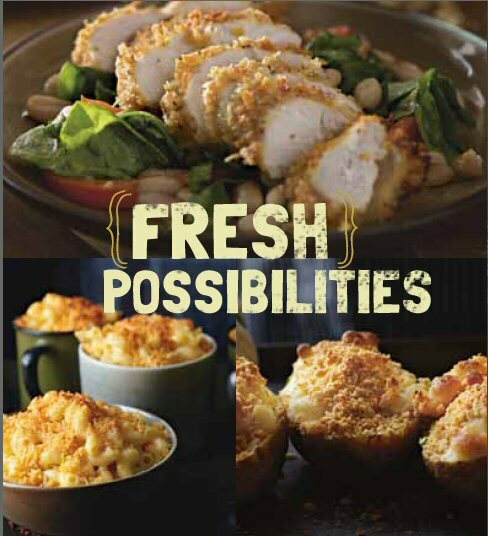 See below for a list of recipes you can find inside the Kraft Fresh Take download recipe booklet.